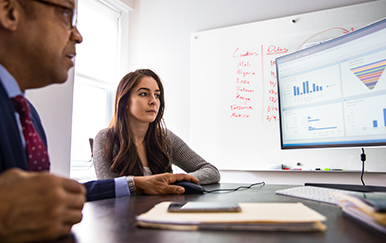 Empower customers to digitally transform through data and analytics to make smarter decisions fast. 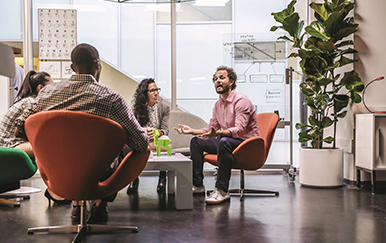 Build knowledge and showcase your capabilities on Dynamics 365. 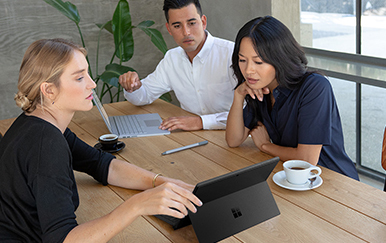 All you need to get started with security, modern desktop, collaboration, voice, and Microsoft 365. 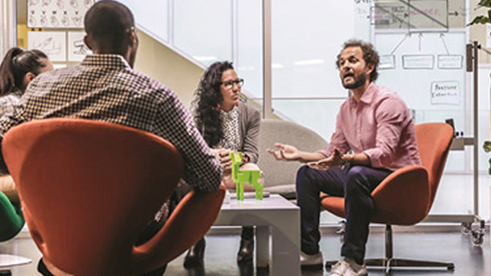 Find the latest events, training and marketing resources for Microsoft partners in Canada. Join us monthly to get the latest on product launch, offers, programs and tutorials that will help you grow your business. Latest Microsoft Partner training, events and incentives. 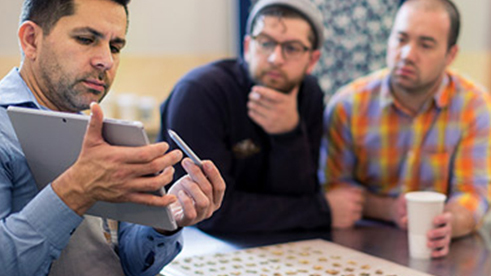 Differentiate your cloud offer from your competitors. 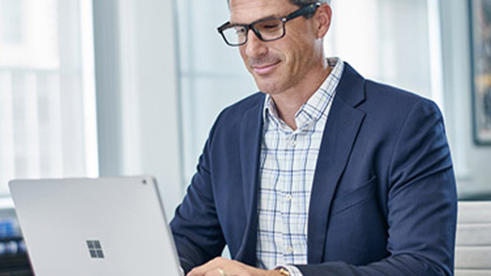 Migrate your customers to Azure and grow your IT business fast and easy. 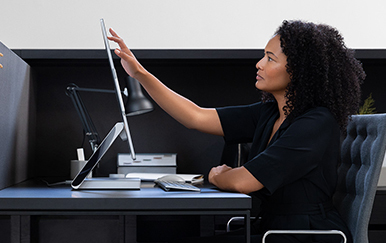 Learn how AI will not only create significant opportunities for partners, but also give them competitive advantages. 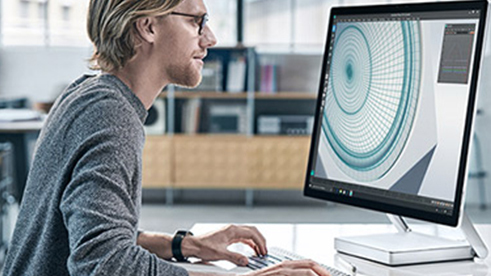 Microsoft Canada to celebrate your successes.